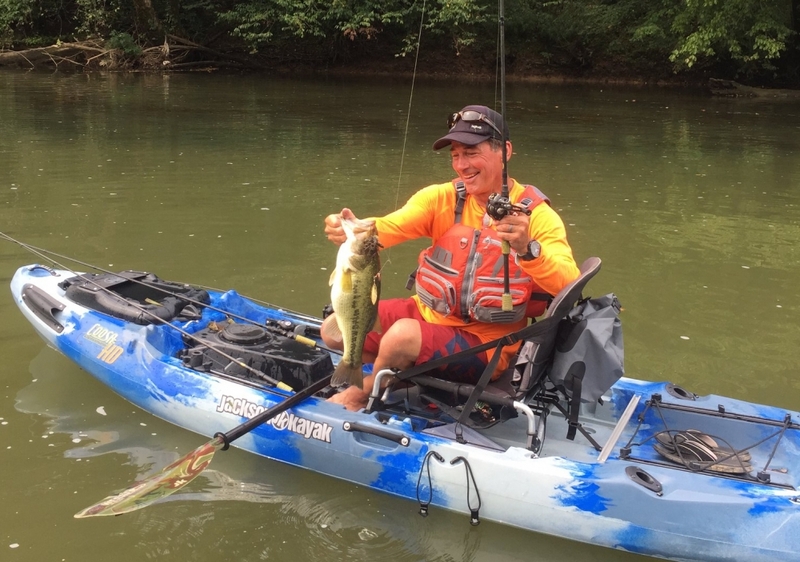 COOKEVILLE, Tenn. – Cookeville-Putnam County Visitors’ Bureau, along with USA Bass and Pan-American Sportfishing Federation, announced today that Cookeville will serve as home to the inaugural Pan-American Kayak Bass Championship, May 28 - 31, 2019. The media value for exposure during this event is anticipated to be immeasurable with several high-level outlets already showing interest in covering the competition, e.g. Pro Team Journal by Strike King, Outdoor Channel Strike King's Fish Hard, and World Fishing Network. 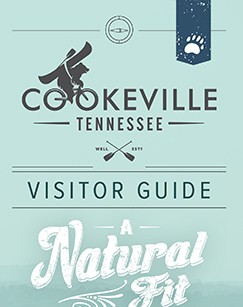 Photo: Cookeville, Tenn. selected to host the first-ever Pan-American Kayak Bass Championship, welcoming elite anglers from around the globe, May 28-31, 2019. Pictured: Local resident Eric Jackson, a champion kayaker, USA Bass team captain, and president/CEO of Jackson Kayak.